Spotify premium crack are the ways to get the premium feature of Spotify without spending any amount. With the use of the Spotify premium crack, the chances are high to get the premium version . What's more, it is also free. As we all know, People like to listen to musci with Spotify. But few of them are such that they don’t want to spend even a single penny for the features of Spotify. Thus, the concept of Spotify Premium Crack and Spotify Generator are evolved. 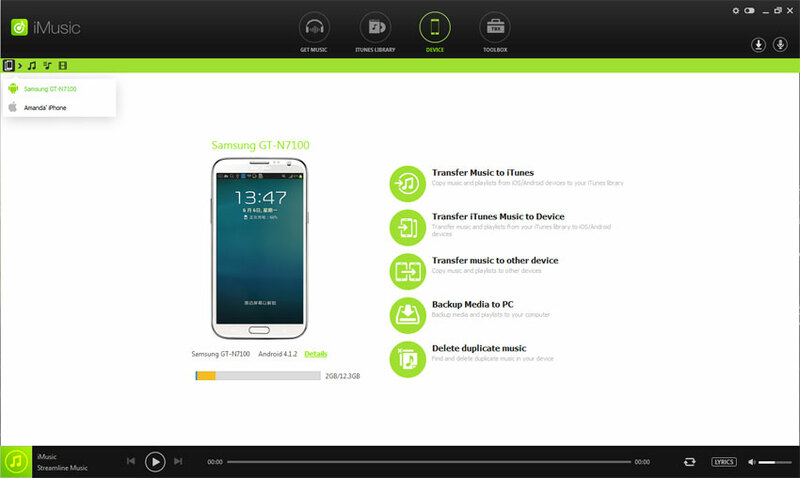 Spotify Premium code generator are applications, which needs to be installed on computers. Part 1: Is It Legal for Spotify Premium Crack and Spotify Generator? Many people who are about to use Spotify Generators and Spotify premium crack are in confusion, whether the use of these are legal? People all over the world are curious to know, if they are legal to use or not? First of all, you need to know what they are and why were being evolved. 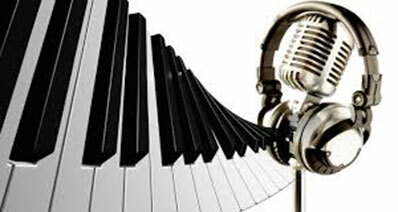 The resourceful popular music lovers formulated a method to get rid of the restrictions by Spotify and to bypass it. 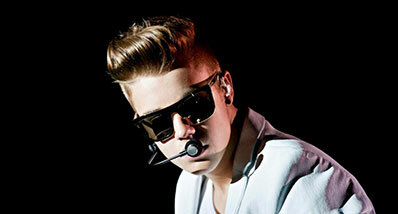 In an effort to do this, they developed the application called as Spotify Premium Crack and Spotify Generators. Spotify Premium code generators are shows that produce aimless strings of alphanumeric characters. 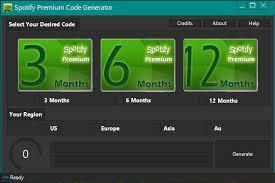 The Codes makes use of Spotify internet site to score a free of charge Premium membership. Thus, it is more like pirated movies or some unethical hack codes for several other applications. Thus, we can quite simply term these as illegal. However, in case, you still want to use the illegal source of codes for the unlimited and sought after features of Spotify. You have several options in front of you, there are several websites to generate Codes for the purpose of Spotify premium crack. All you need is to search for the Spotify premium code generator on search engines and you will get unlimited results for the same. When we talk about the Spotify premium crack and Spotify Generators, there are full of results on the internet to show you. As soon as you search for the term "Spotify premium code generator", you will get huge number of links and websites for the same. Among the ways for the Spotify premium crack and Spotify Generators, the YouTube is also one of them. The most popular video streaming website is full of such Spotify premium crack and Spotify Generators in case you search for it. The most notable feature of these Spotify premium crack and Spotify Generators is that many of them do not work and many of them have the risk associated. The risk comes from when downloading several programs from several un-trusted sources, and sometimes the issue of Criminal prosecution caused from these Spotify premium crack and Spotify Generators. The website for the same is "spotifypremium4free". The website for the same is "spotifypremiumcgenerator". The website for the same is "generatorcoders.com/spotify-premium-code-generator". The website for the same is "spotifycodegenerator.com". The feature for the same is almost of the same nature. The proper working of all is never guaranteed. However, in order to get something for free, the effort is needed. These is simply a gift you deserve. 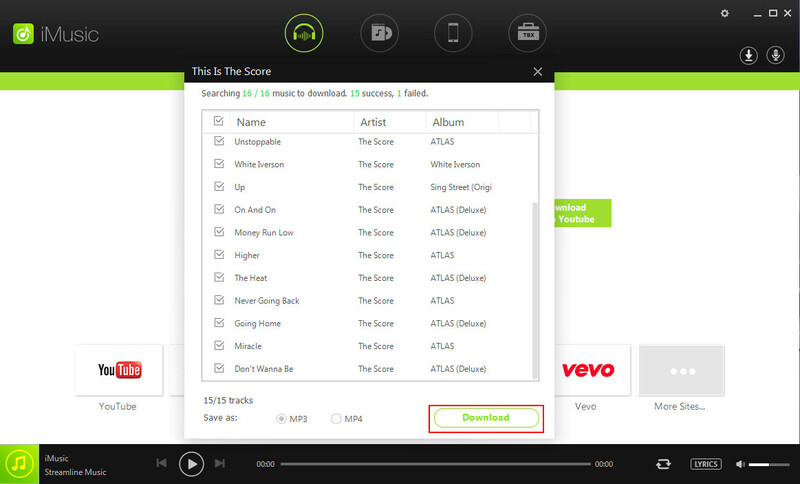 With the help of these Spotify generators, you can enjoy the features of Spotify Premium free. 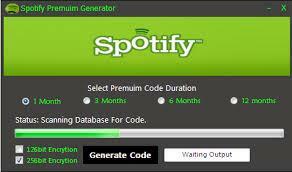 Spotify code generators are the applications, which generates code, which can be entered into any accounts and thus enable people to convert their free version of Spotify into the premium ones. Some for the purpose of the Spotify premium crack are listed as follows. These links have some of the Spotify Premium Crack, which can be used for the purpose of the code generation in order to get access to the premium version of Spotify. Thousands of users download our generators every day. Has been tested thoroughly on Spotify Servers to ensure all codes work without issue. Perfect for the true lovers of the Spotify Music. So, in case you want to adopt the illegal way to the best music platform of the world, you can try your luck to get the premium access to the Spotify. In case, you want to go the legal way, you have the option to spend nearly 9.99 dollars per month and get the benefits of highly appreciative features of Spotify. The decision is in your hands!